So there are 2 methods and I will start with the most difficult one because it allows you also much more flexibility and gives your more choices and options for sorting. We will be using the SORT function in the DATA ribbon. We must now select the area we need to sort out. So lets select from row 5 to 27. Now by pressing the SORT button the following windows will open. 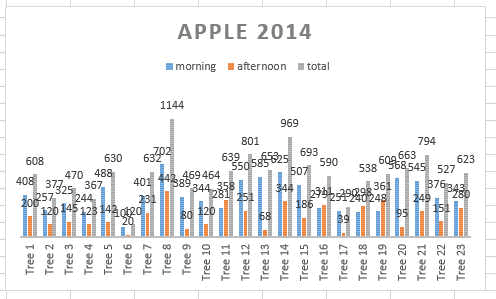 You can see it gives you the choice to sort according to your 4 columns: apples, morning, afternoon and total number of apples. You can sort it by Value, Cell Color, Font Color and Cell Icon..... Isn't this great!!! Now we will stay with Value. 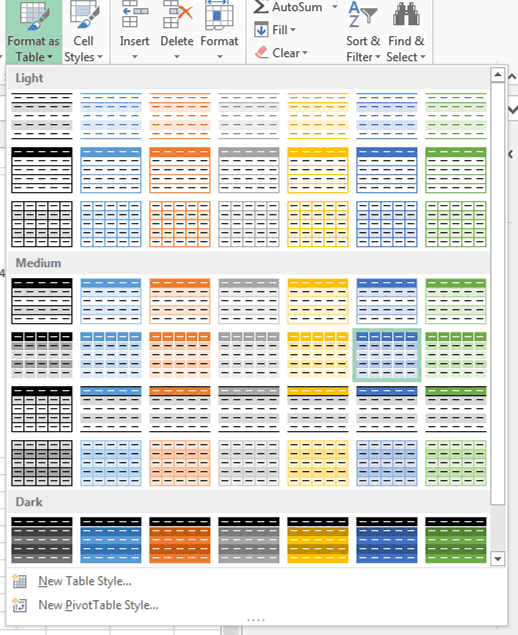 But for example if you had used the conditional formating to color the cells or had colored the cells manually, then you could do some sorting according to the colour. So by selecting sort TOTAL by Values, the table is sorted the following way. Please OBSERVE the trees 17 and 18, they both have 500 apples. So which one should be first. That is how we use the ADD LEVEL Function to add one more condition that says we want to sort according to the morning harvest as a second sorting filter. And the result is the following. Here you can see the two filtered results side by side. Everything is the same, except the trees 17 and 18. This was an easy example, but there might be times when you have multiple data with exactly the same results for some parameters and you want to separate them. That is how it is done. 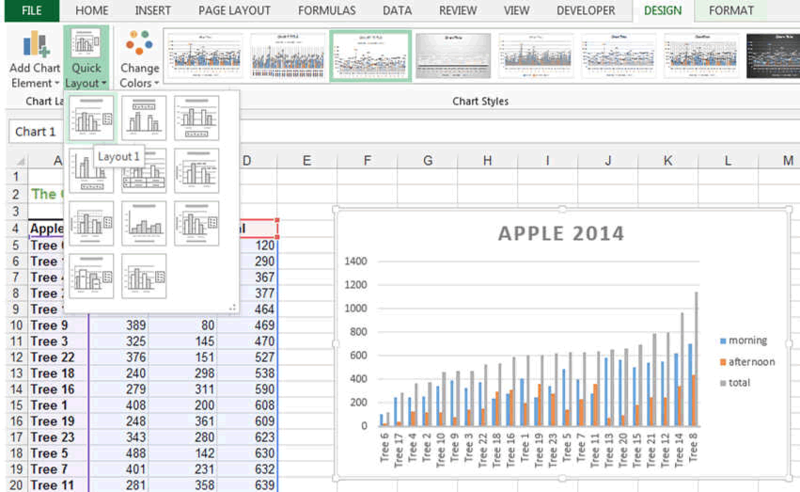 You can change the graph very easily in the quick layout area to remove some of the data that overwhelms it. As explained in the basics, Excel gives us the possibility to create tables easily and additionnaly lets you do some easy filtering process. If you only look for single column filtering, that is what you have to use. Otherwise, use the SORT function explained higher in the text. 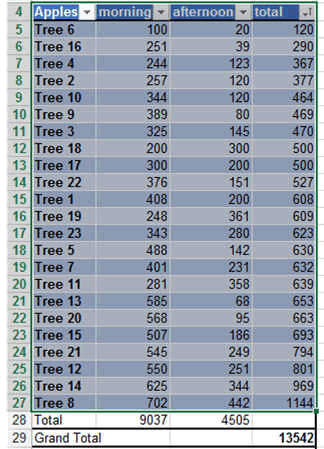 First we must create a table and to do this we must select the row with the header to the last row with tree 23. We then select the table design we want in the HOME RIBBON Format As Table. We can then easyily filter one column or the other by selecting the column we want to filter and select the filtering type.